Preventative maintenance is the best way to assure that you get the most out of your Canton air conditioning system, extend its life, and ensure that it runs at its peak efficiency at all times. 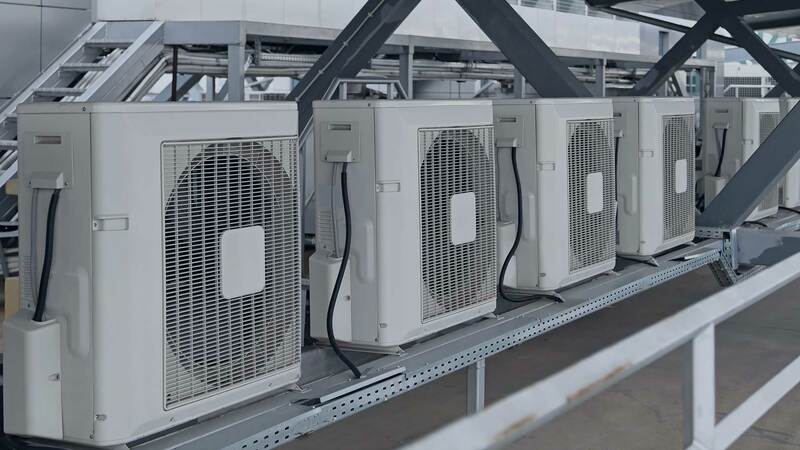 An air conditioning system that runs at peak efficiency will save you considerable money on your energy bill down the stretch, and extend the lifespan of your equipment and your building's entire ventilation system. But effective preventative maintenance work requires a reliable, skilled and trustworthy professional in order to ensure that your time and money is never wasted. With the preventative maintenance services offered by K3 Mechanical you not only get a diagnostic technician who is highly skilled and experienced with interiors of all kinds, whether commercial or residential, you also get an EPA and HVAC certified air conditioning service that takes pride in giving clients some of the most honest, affordable, and reliable preventative maintenance available in the greater Canton area. At K3 Mechanical our preventative maintenance packages include thorough inspections for any damage to your unit or wiring. 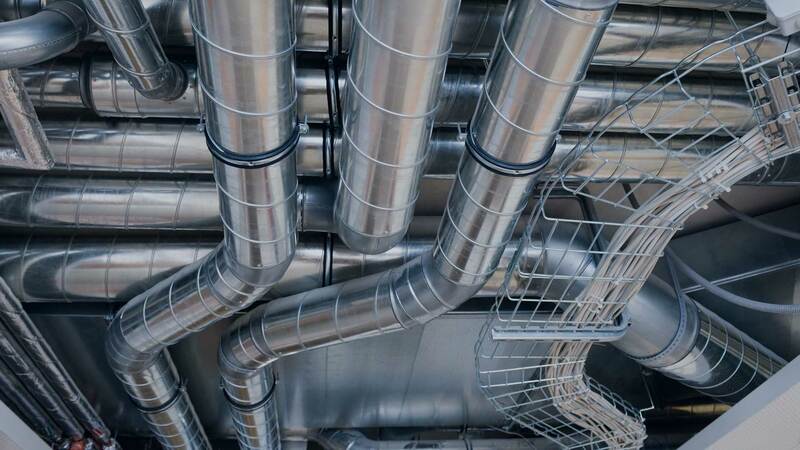 We also check duct work for any air leaks, and check thermostat to ensure it is running properly. We examine power voltages, refrigerant pressures, and when conditions require it, we can pump down your air conditioning system. Our comprehensive annual preventative maintenance programs are designed to save you money by keeping your system running at peak efficiency, maximizing your energy savings, and extending the life of your system. With K3 Mechanical every thorough inspection of your Canton HVAC system and diagnosis of any problems, always includes a detailed assessment and written estimate designed to keep you fully in touch with the precise condition of your system and the best steps to repair and maintain it in peak condition. Give us a call and see what we can do for you.